The powerful, fast, and modular solution for loyalty and CRM, with an unmatched suite of capabilities. 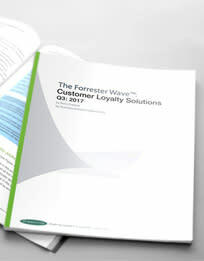 Creating a strategically sound loyalty and CRM program is truly only half the battle. 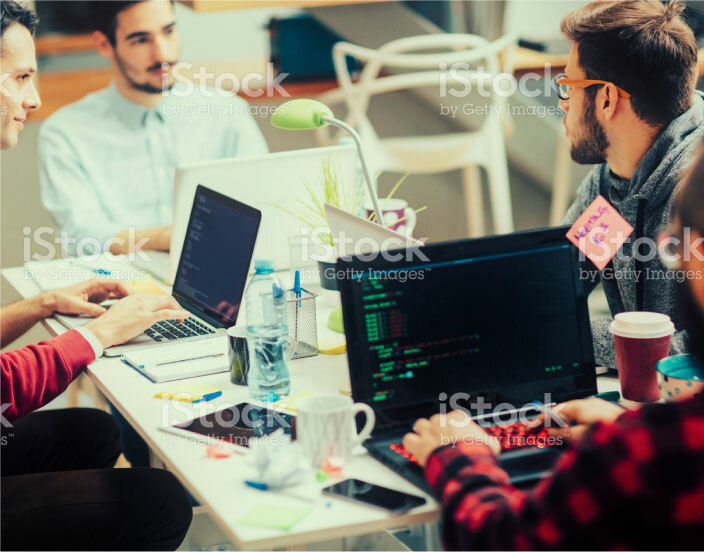 You also need to get that program deployed quickly, effectively, and accurately, so it can live up to its full potential as a sales-driving initiative. LoyaltyOnDemand® was purpose-built to solve this problem. With LoyaltyOnDemand, you have the speed and dexterity of an out-of-the-box solution, with the full marketing capabilities and analytics of a customized solution. Don’t sacrifice power, speed, or flexibility when you could have it all with Brierley’s own LoyaltyOnDemand solution. It’s clear that Brierley+Partners is operating on all cylinders and showing no signs of slowing down. The easy and seamless integration of loyalty program enrollment from any customer channel (mobile app, in-store POS, kiosk, responsive website) automatically enters customers into the LoyaltyOnDemand® system. From there, they are expertly profiled and tracked in terms of criteria related to both purchase behavior and non-purchase behavior from all digital channels. This allows us to craft perfectly-targeted promotions and loyalty program messaging to segmented lists of customers and continue to track profiled customers and attribute sales directly to the loyalty program. This level of customer segmentation and transparency is part of what sets LoyaltyOnDemand apart. In the modern marketplace, true brand perception is built and proven on the battlefields of social media. In response to this, LoyaltyOnDemand® makes it possible for brands to reward their loyal customers with points, coupons, or other rewards for posting positively to a multitude of social channels by tracking a loyalty member’s social influences with positive brand mentions or targeted keywords. LoyaltyOnDemand gives the power of word-of-mouth marketing to the brand itself and helps to create loyal brand advocates in the marketplace. Modern loyalty program interactions occur largely on mobile, yet many brands have little-to-no mobile presence with their loyalty strategies. 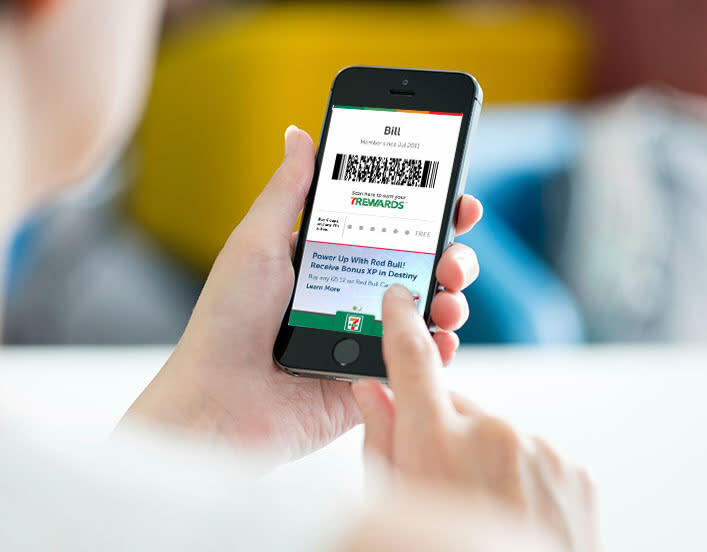 With LoyaltyOnDemand®, you have a comprehensive list of functionality built into your mobile app integration for real-time, Brierley API-powered loyalty interactions that also integrate with Apple Wallet and Google Wallet. This way, loyalty members have quick and easy access to their loyalty account standing, and can redeem coupons/promotions with the mobile ease they’ve come to expect. And if you don’t have a mobile application, Brierley can build one for you. The robust reporting features of LoyaltyOnDemand® are built with a profitability focus, which means we make it simple to hone in on the key performance indicators of your loyalty program and marketing strategy in order to measure what works, and improve what doesn’t. By utilizing a combination of highly-accurate and interactive executive dashboards and standard reports configured to suit your unique business needs, we ensure that every touchpoint of your program has complete transparency in order to improve any and all program weaknesses and best take advantage of program strengths. These strong program and strategy health checks are powered by both IBM Cognos and Tableau business intelligence tools. Over the course of our 30-year history, we’ve had the opportunity to partner with the most successful brands in the world to take their loyalty and relationship management to the next level. This represents a small selection of a tremendous group.